AWS held this conference in order for the cloud computing community to connect, collaborate, and learn about AWS. Getting more deeply involved with AWS is an essential part of the college's R&D efforts, as a lot of research is devoted to applications of cloud computing. 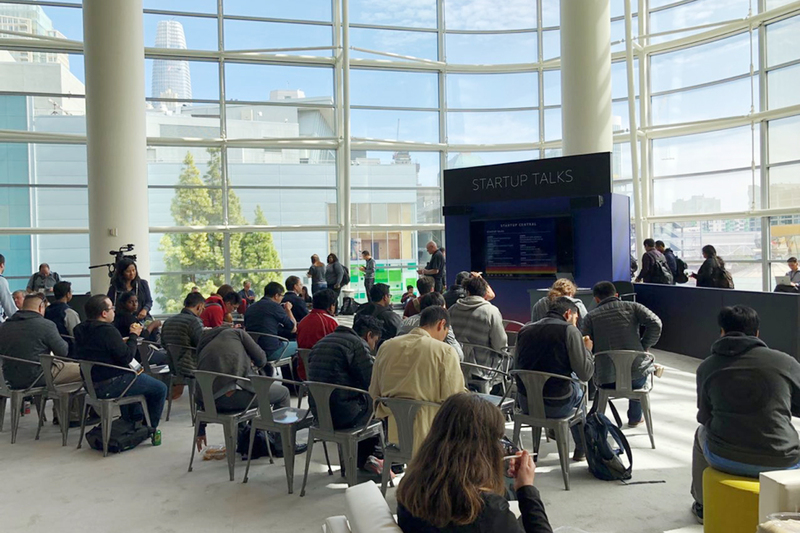 The conference focused on database evolution and various use cases, including how to rapidly develop modern applications by using AWS, and how AWS integrates with cutting-edge technologies such as AI and IoT. Mr. Zhao shared: "I feel so happy and lucky to attend this summit. It's amazing. The AWS team provided lots of useful technical sessions, I attended the "Keynote" speech by Dr. Werner Vogels, CTO of Amazon.com, "Amazon EC2 Foundation", and "AWS Purpose-Built Database Strategy: The Right Tool for the Right Job". Basically, AWS is moving so fast. Whenever a good technology comes out, AWS always deploys it faster than other cloud providers. I feel like that many problems I'm facing now can be solved by using AWS in a fast and cost-effective way. So, I want to learn more about AWS, and migrate our current application from other cloud provider to AWS." Our current plan is to become more familiar with the services provided by AWS including hosting, data, and AI. OIT is also planning to offer a special workshop to help student become AWS certified.